Beginning Monday, April 23, city residents and visitors will have a chance to contest a traffic ticket, negotiate a payment plan, or plead guilty to a lesser offense. City officials say Rochester's new Traffic Violations Agency is about fairness, since suburban communities already provide drivers with this opportunity. 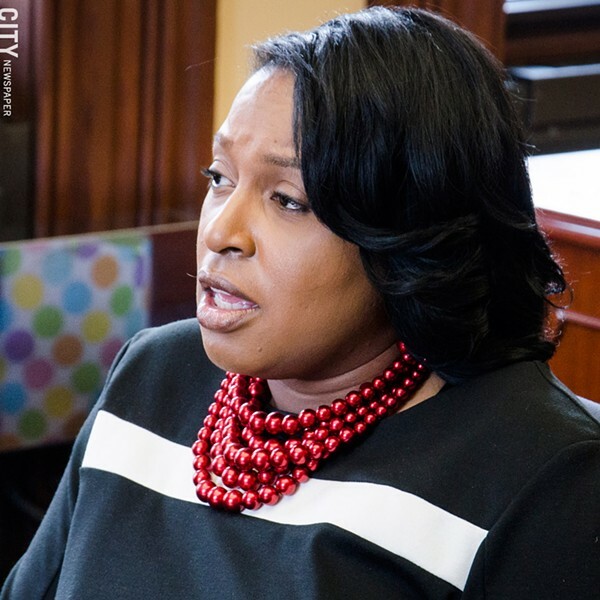 "A traffic ticket is meant to deter bad behavior and enforce the rules of the road, not to drag already-struggling people further into poverty," Rochester Mayor Lovely Warren said in a written statement. "We fixed a systemic inequity that was failing many of our residents." State lawmakers had to approve legislation to create the new agency and provide funding for it. The new Traffic Violations Agency will be overseen by Sherry Walker-Cowart, former president and CEO of the Center for Dispute Settlement, and it will be located downtown at 200 East Main Street. The New York State Department of Motor Vehicles Traffic Violations Bureau in the Reynolds Building at 16 East Main Street will close on Friday, April 20.